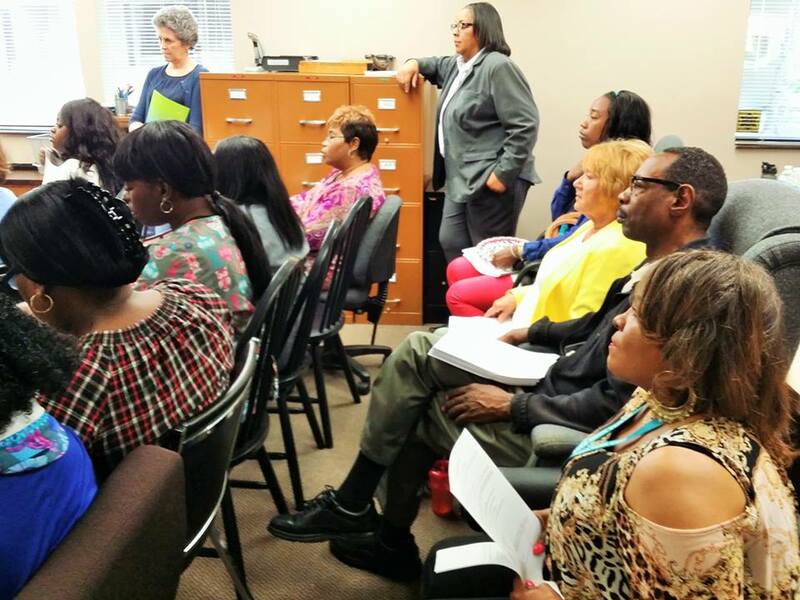 We are very proud of our certified caregivers, and we support our employees with local supervisors and regular in-service training on home and healthcare topics. Marisa works hard to make the right client/caregiver match, taking personalities and comfort zones into consideration. Our employees are very skilled at what they do, but importantly, we choose to hire them for their compassionate, service-led hearts. Monique has a Bachelor of Arts degree in Human Resource Management. 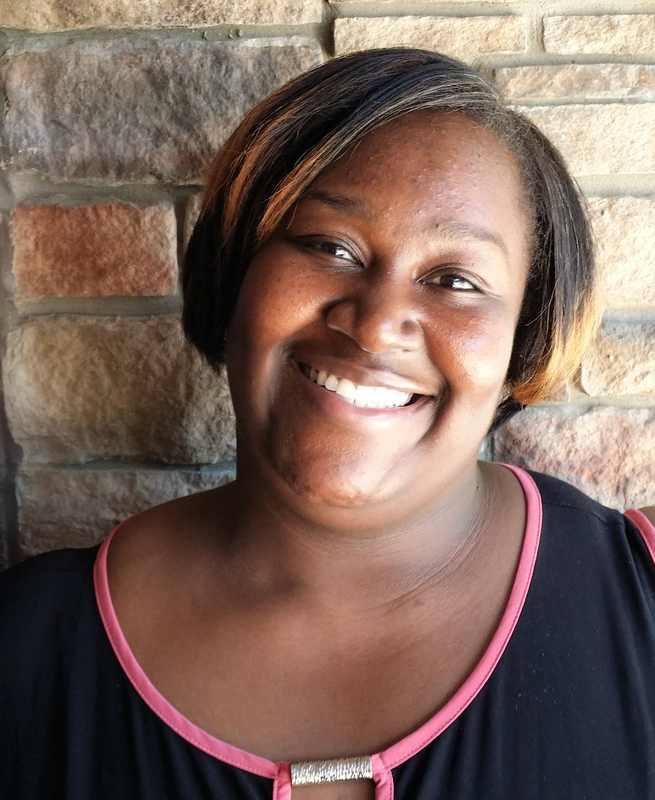 A life-time Detroiter, Monique has a 10-year-old daughter with husband Westley. MONIQUE GRANT is a Marisa Home Care home health aide, and a recently-promoted On-Call Supervisor. She has been working for Marisa for over a year. Providing daily home health care can be a tough job but Monique finds the work compelling. “I like bringing my clients a little joy every day. I want them to know they are not forgotten, because often that’s how the elderly feel. I try to make each of their days as pleasant as possible." "I love this company. Everyone who works here is warm and pleasant. They are all about their business, but it's clear they have a passion for their clients and the work they do. They CARE." "This is a good fit for me, as I don't want to be just successful in business —I want to be a successful wife and mom, too. I feel that Marisa wants that for me as well, which is rare in the business world."